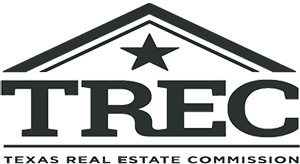 Beautiful Home site in Dancing Bear Ranch with captivating views of Medina Lake! (Home next door valued by Medina Cad at $869,490) Water and electricity- READY TO BUILD! Gated community with a separate gated Lakefront Park including boat ramp, docks, and recreation areas. This home site features mature trees and beautiful rolling hills with a sloped view of the lake on the backside. Plans are available for this site including beautiful decks and a walk out basement to take advantage of the lake view!